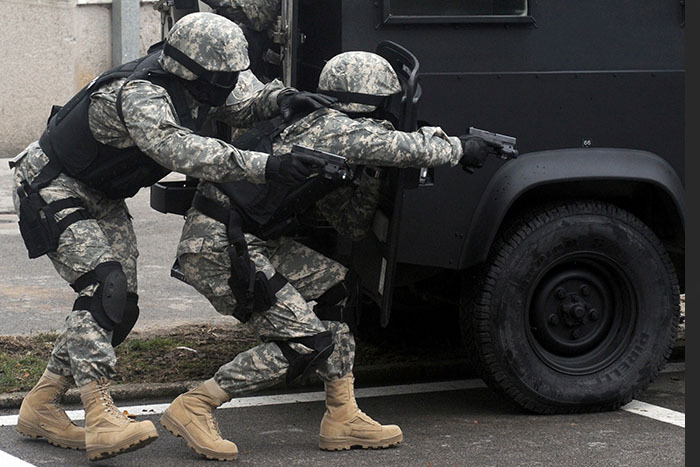 Belleville Boots is an American shoe company that has made military and other types of footwear. The history of the company has been ground-breaking for the boot industry. There are various styles of the boots now but still have the classic look of Belleville. With Big Apple Buddy’s personal shopping service, you can now buy direct from the Belleville Boots online store anytime, anywhere. Get a feel for these tough boots! 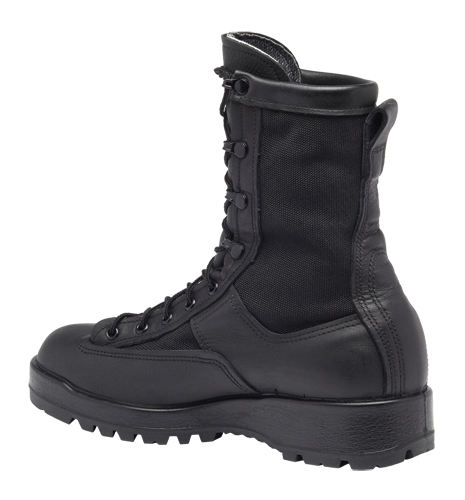 The Waterproof Tactical Combat Boot of the Belleville Boots collection is a must-have for those bad weather days. There's no better and more reliable material than this absorbent and shockproof boot that was made for any adventure. Best of all, it's comfortable to wear for long periods of time as you go out an explore and want to make sure your feet stay warm and dry. 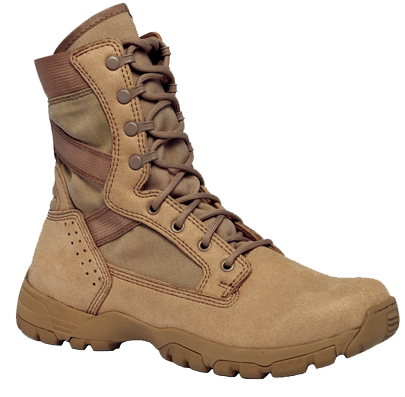 On the other hand, the Hot Weather Combat Boot is meant for those harsh weather conditions in hotter environments. This innovative boot from the Belleville collection has helped professionals through tough terrain and made it easier to walk in difficult situations. You'll keep these boots for a long time - guaranteed! They are built to last but also soft and comfortable inside for your benefit. If you want a flexible shoe, the One Xero C320 from Belleville Boots is what you've been looking for! This lightweight shoe is unlike any other boot as it's not bulky or heavy as you would expect. These are ideal for those long days outside where you don't want your shoes to tire you out. With so many styles to choose from, you can be sure that these boots will give you the best of both worlds! Unfortunately, the USA Belleville Boots online store does not currently offer international shipping. However, Big Apple Buddy, your personal shopper, can help you buy products direct from the official USA Belleville Boots online store and ship them to your doorstep, no matter where you are in the world. We offer international shipping to over 110 countries including Australia, Austria, Azerbaijan, Bahrain, Belgium, British Virgin Islands, Brunei, Bulgaria, Canada, Chile, Costa Rica, Croatia, Czech Republic, Denmark, Estonia, Fiji, Finland, France, French Polynesia, Germany, Gibraltar, Greece, Greenland, Hong Kong, Hungary, Iceland, Indonesia, Ireland, Israel, Italy, Japan, Jordan, Kuwait, Latvia, Liechtenstein, Lithuania, Luxembourg, Macau, Malaysia, Maldives, Malta, Marshall Islands, Mauritius, Monaco, the Netherlands, Netherland Antilles, New Zealand, Norway, Oman, Poland, Qatar, Romania, San Marino, Saudi Arabia, Serbia and Montenegro, Seychelles, Singapore, Slovak Republic, Slovenia, Spain, South Africa, St. Lucia, Sweden, Switzerland, Taiwan, Thailand, the UAE, the UK, Vatican City, and Vietnam. If you would like to buy from the USA Belleville Boots online store, simply let us know which items you would like to order (by filling out the form below) and we’ll get back to you with a free international shipping quote within 24 hours!